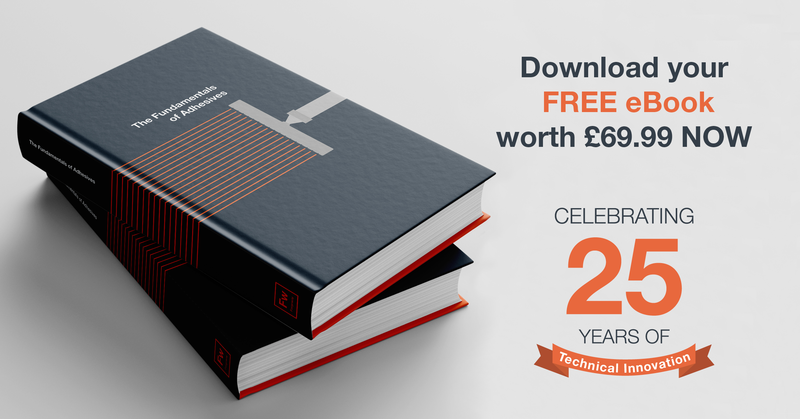 With over 20 years’ industry experience we understand that both 1k and 2k adhesive systems have their own respective merits. But have you ever wished that there was an adhesive that had the strength and cure time of a 2k with the flexibility of a 1k? Fast cure, high strength and structural bonding are all attributes of 2k systems, but when used in structural bonding in certain transportation applications, the rigidity of the product can be detrimental to its long-term performance. Some adhesive chemistries are prone to embrittlement and often the slightest knock or impact can result in total failure. Many manufacturers and operators are becoming aware of the potential for cappings to come loose or even completely detach. Therefore, the balance between strength and flexibility is critical. If there isn’t enough flexibility all the forces are transferred to the bond interface which will eventually lead to bond failure. On the other hand, 1k systems are more flexible and have higher tear and shear resistance. For example, Formoa 017FE (with its 300 – 500% elongation) eliminates any concerns over twisting, bumping and rolling etc. as flexible adhesives absorb movement within their internal structure, rather than transferring all force to the bond interface. So what about something that has the best of both worlds? 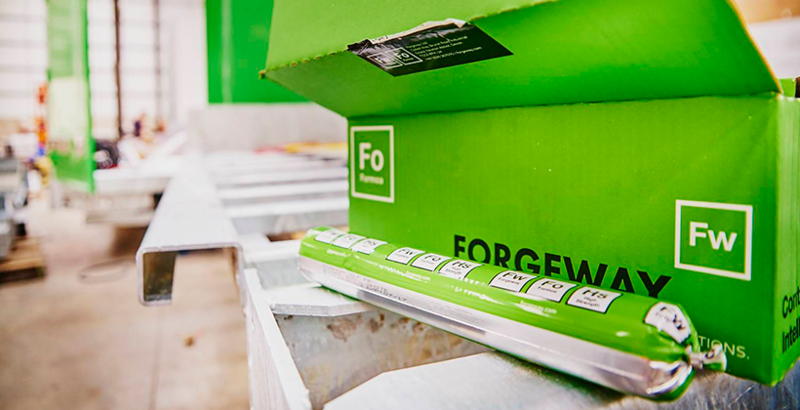 Here at Forgeway we came up with an intelligent solution that offers flexible adhesion with engineered properties; the Formoa High Strength (Hs) range. Allowing you to bond almost anything to anything with flexibility. One of the latest additions to our Formoa Hs line-up is 095, the champion in high strength flexible bonding. Formoa 095 truly stretches the boundaries of one component adhesives as its high grab and fast cure means that no clamps are required during the build process. One customer even dropped a box body from height after 24 hours to prove a point! After being dropped from height twice, the body was still perfect. Not only is Formoa 095 a high strength adhesive it also is easy to extrude making application a dream. The product also has excellent UV resistance meaning that even after years in the field it will stay white. Have a read of our UV Stability blog where we discuss the importance of UV resistance in more detail.